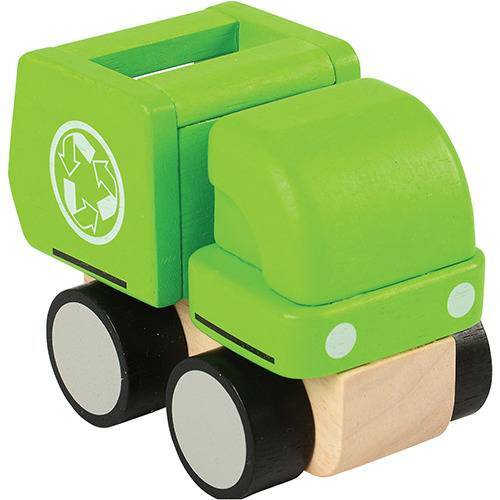 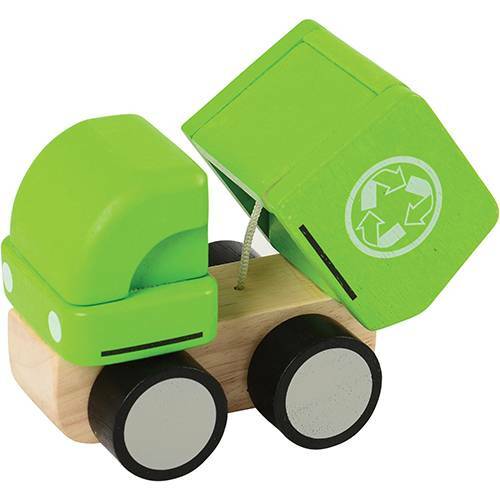 5 1/2" L. x 4" H. x 3" W.
The mini garbage truck is designed for fun and imaginative play. 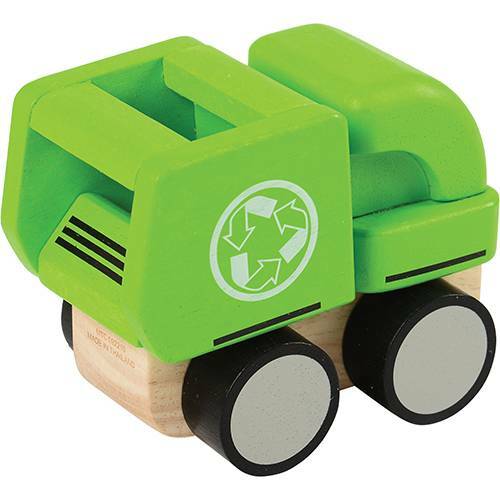 It will provide many happy hours of entertainment as children fill and dump the loader just like a real truck. 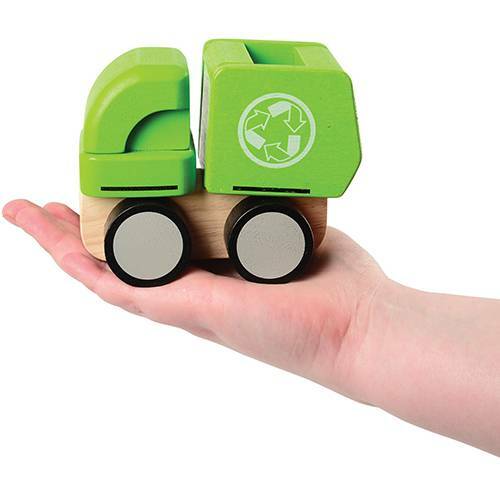 The chunky size is perfect for little hands.